My story, Fearkiller (Vol. 1) is now available at Tattered Cover in Denver. 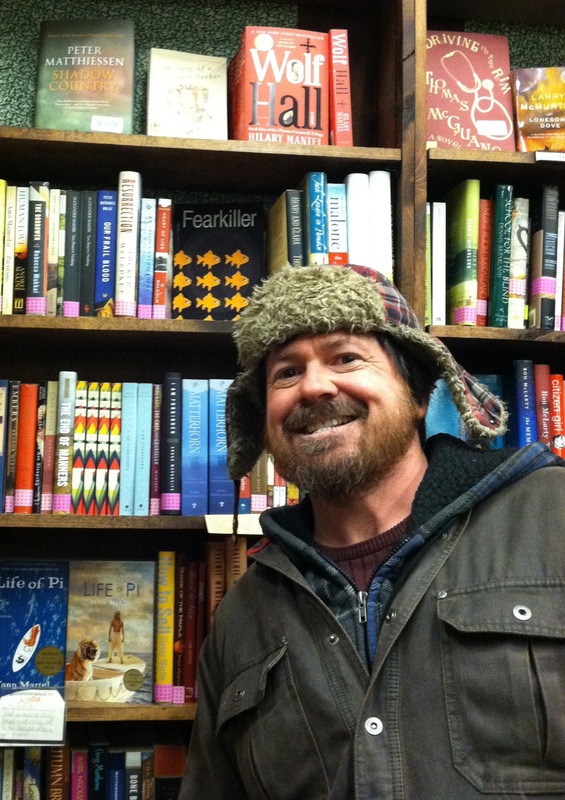 Taking a break from blogging about our out-of-control fear mongering world to say that my book about this concept is now available in Colorado’s Tattered Cover. It’s on the shelf in the Fiction section at all three branches. Pick up a copy for a mere $9.95. For you readers (if any of you are indeed out there) who don’t live in Colorado, Tattered Cover is a throw-back type of store. Each of their locations is really really really big, and they fill them with books. But here’s the Amazon link (some reviews), if you don’t want to make the trek out to CO to pick one up. Kindle version is available there as well. e-Books don’t look as cool on the shelf as paperback books. ← FOX News: I don’t believe you.